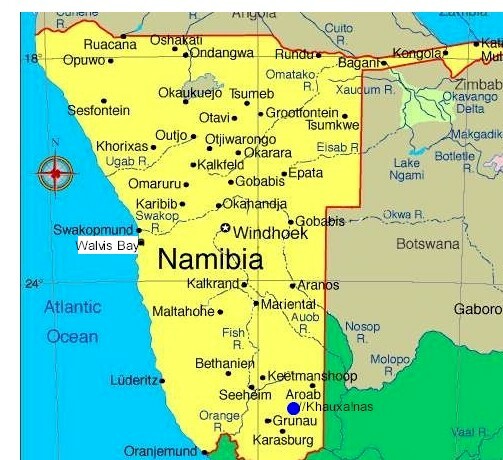 The Rock Lodge in the Okahandja district, 85km from Windhoek and 12 Km from Okahandja on the B2 road to Swakopmund, is a Namibian experience offering the best of both worlds. 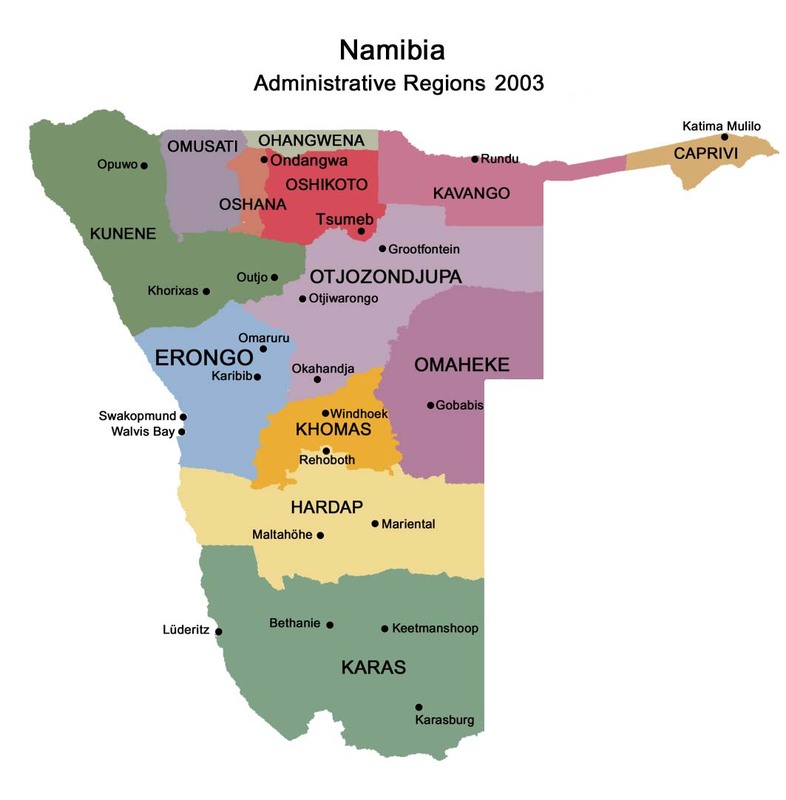 Host fusion of sophisticated conference facilities, accommodation and the splendid solitude of the Namibian bush make for an interesting location away from civilization. Add to that touches of natural wood, stone & thatch and you have a setting that is both comfortable and pleasing to the senses. Choose to relax in the Rock Lodges' calming surroundings, loosen up with a nature drive through 2500 hectare farm, where you'll be able to spot a variety of game such as zebra, giraffe, wildebeest, blesbok, eland, gemsbok, kudu, red hartebeest, springbok, and a variety of birdlife. 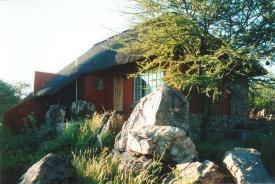 Or take a scenic walk trough the Namibian bush, drink a sundowner on the mountain, enjoying the peacefulness of nature. Accommodation: The comfortable and spacious en-suite air-conditioned rooms with a private terrace, ensures for the ultimate calming experience. That, as well as the very spacious en-suite, air-conditioned houses provides an opportunity for you to sit back and relax. A total calming experience away from the busy city life. 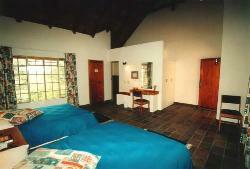 16 comfortable and spacious en-suite air-conditioned rooms, each with a small private terrace. 4 houses, each with 2 en-suite air-conditioned bedrooms with spacious living area. Relaxing: Loosen up after hours with a refreshing swim or a nature drive through host 2500 hectare farm, where you'll be able to spot a variety of game and birdlife. Take a scenic walk through host property or enjoy the soothing atmosphere of host Lounge and entertainment area. Restaurant: Establishment have a range of interesting venues for you to enjoy creative dinners outside in the nature, as well as inside. Establishment are a group of flexible people, to accommodate your needs. Hosts have a BBQ, spitbraai, one lapa and two open fireplaces that'll make outdoor dining a pleasure. 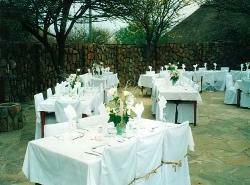 Host country style cuisine caters for all tastes and includes special touches like freshly baked bread and buns. Feel free to make prior arrangements when special orders or venues are in demand. Functions that range from conferencing to weddings: Establishment have 2 sophisticated conference facilities, 1 large one and 1 smaller one, which can accommodate up to 100 people and 2 small conference halls. Hosts can accommodate up to 40 people in the small conference halls. The amount of people depends on seating style, for example: U-shape, classroom style, theatre style etc. You can enjoy a theme for your conference, or have creative dinners outside, involve a bit of teambuilding, make use of host teambuilding facilities, have some fun, social and host a top function for all to enjoy. Make use of host top class video and sound equipment, LCD/data projector, photocopier, flipcharts & pens and overhead projector. Make sure what are included in the package, as you will be surprised! Establishment also have equipment for the production and duplication of sound and video cassettes, ISDN, email and rest of business centre. Breakaway rooms are also available for you. For host variety of teambuilding activities (such as abseiling, rock climbing, paintballs/survival games, full litherium and obstacle courses, compass and map reading, DISC analysis and hiking trails) make sure to see the Rock training center's facilities. Establishment invite you to arrange any function here, as establishment will do host best to accommodate all your creative ideas, and make each event extra special.